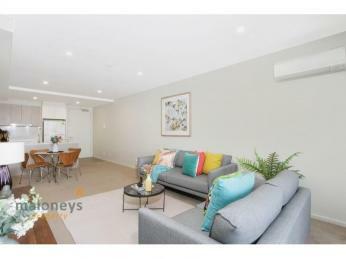 Great Investment, Location and Value. 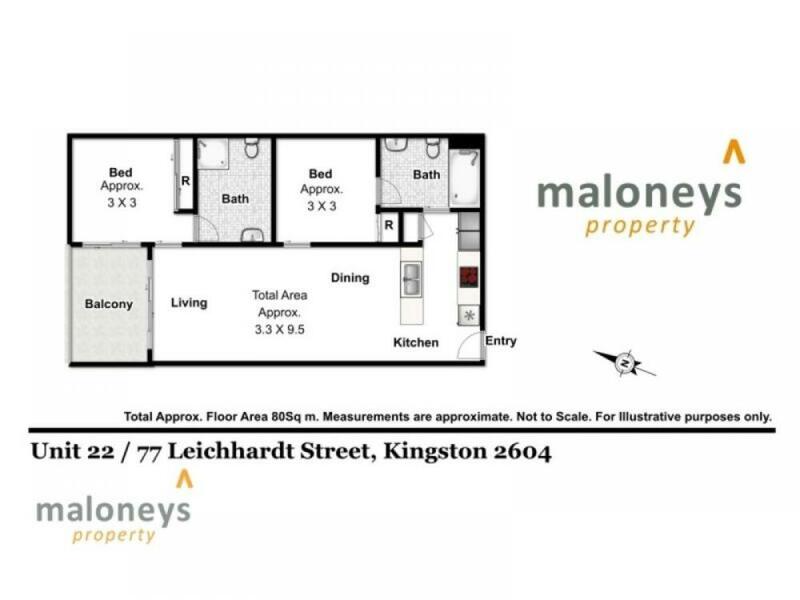 This versatile apartment located in the much sought after old Kingston is ideal for those that need an extra level of space and luxury. 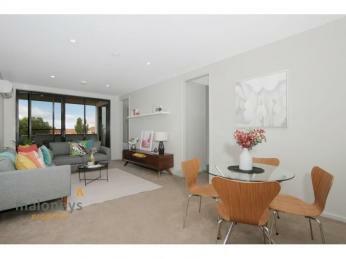 Sunlit open plan living area feature a large north-facing window opening to an entertainer’s balcony. 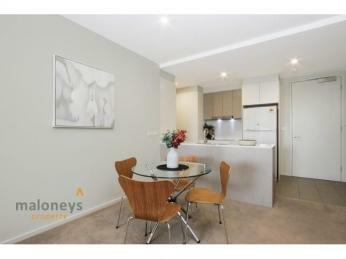 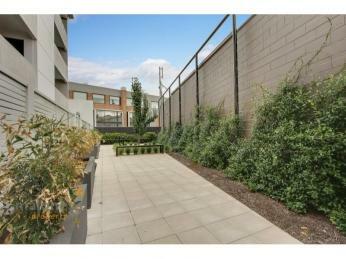 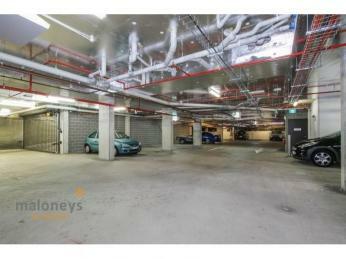 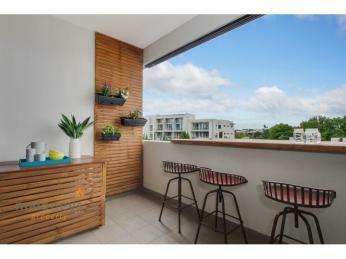 Including a vertical garden and stunning outdoor breakfast bar with views to Parliament House. 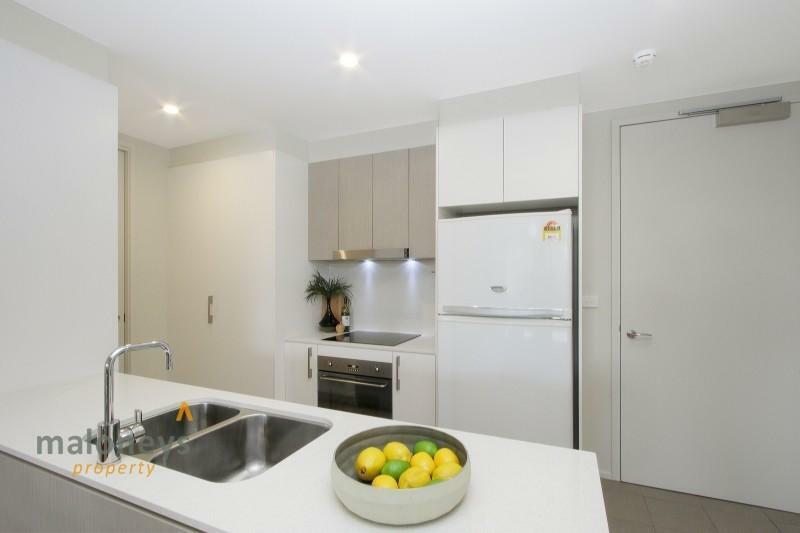 A sleek modern kitchen, generous in size, equipped with quality Smeg appliances, soft close cabinetry, stone benchtops & splashback. 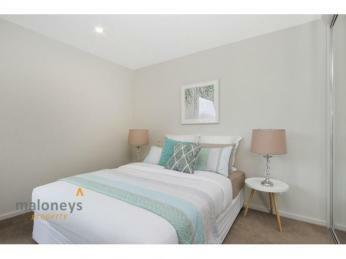 The large, full-size study is an ideal 2nd bedroom or home office. 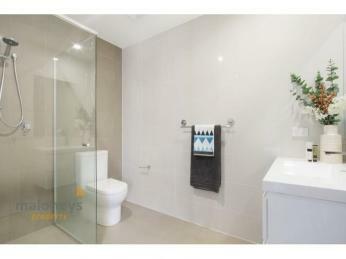 The two contemporary bathrooms feature full-height tiling, semi-frameless shower screens & wall-hung vanities. 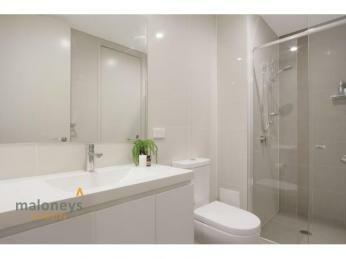 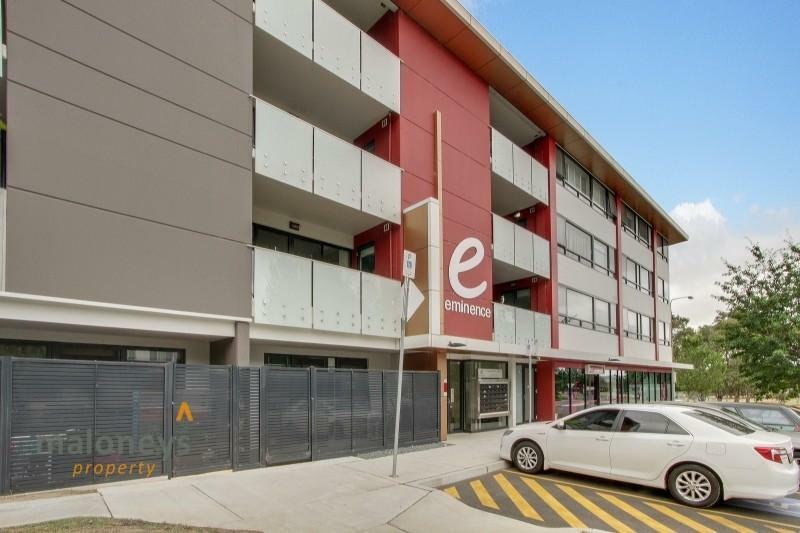 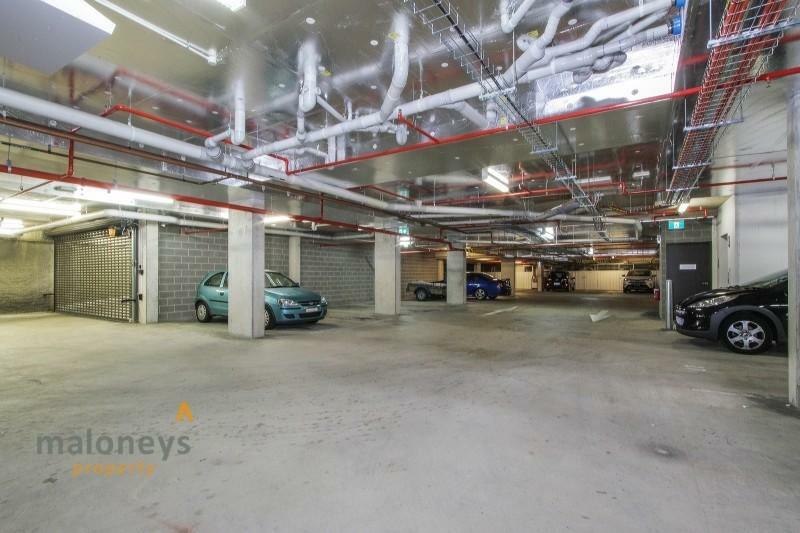 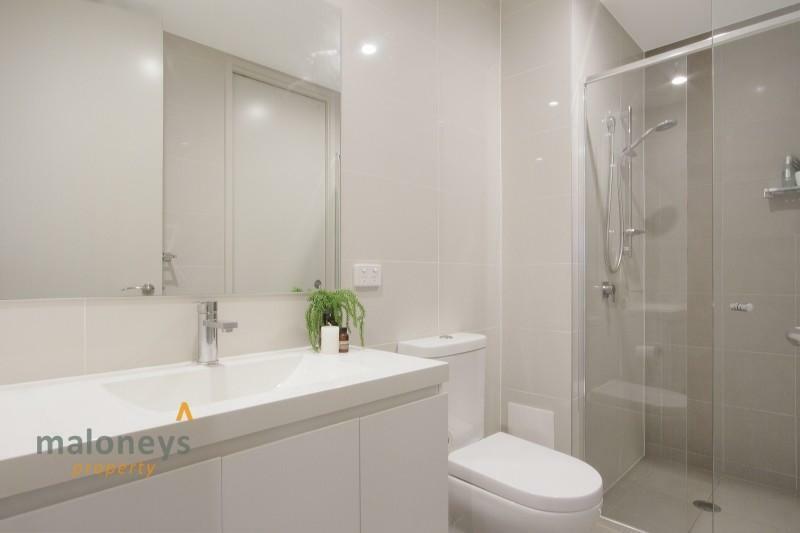 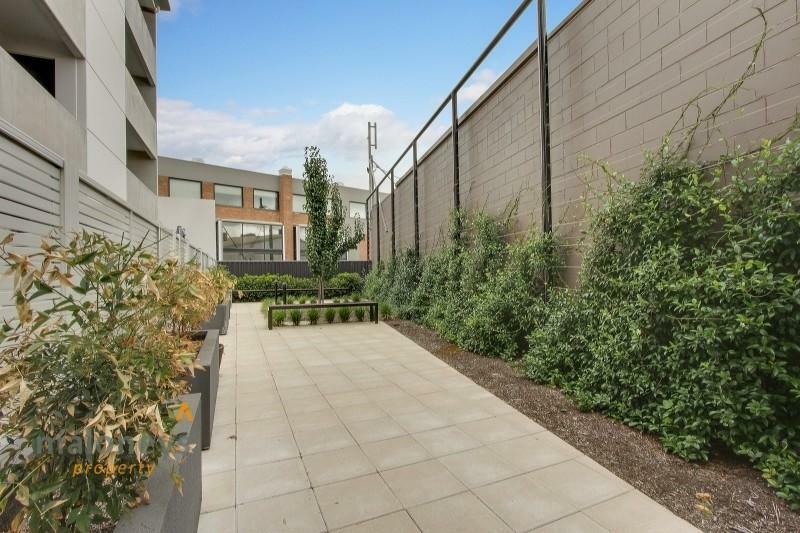 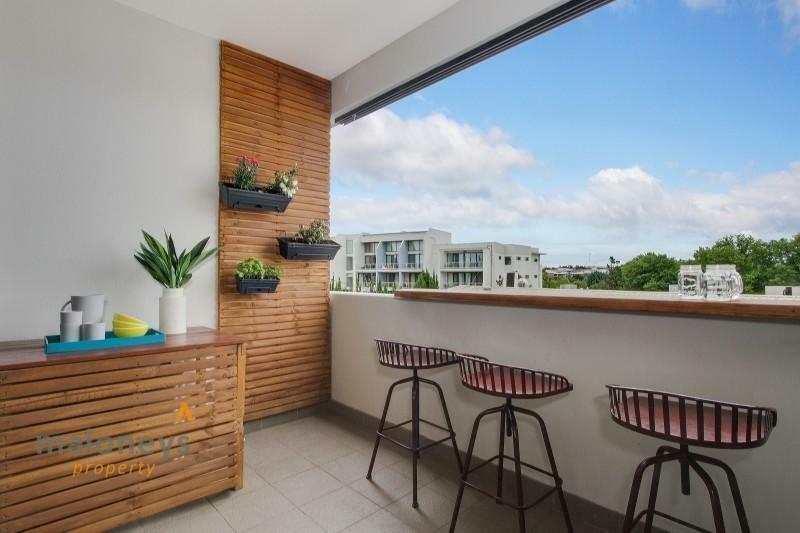 A rare combination of convenience & affordable luxury, this apartment located in the 'Eminence' building is ideally placed for a cosmopolitan Inner South lifestyle. 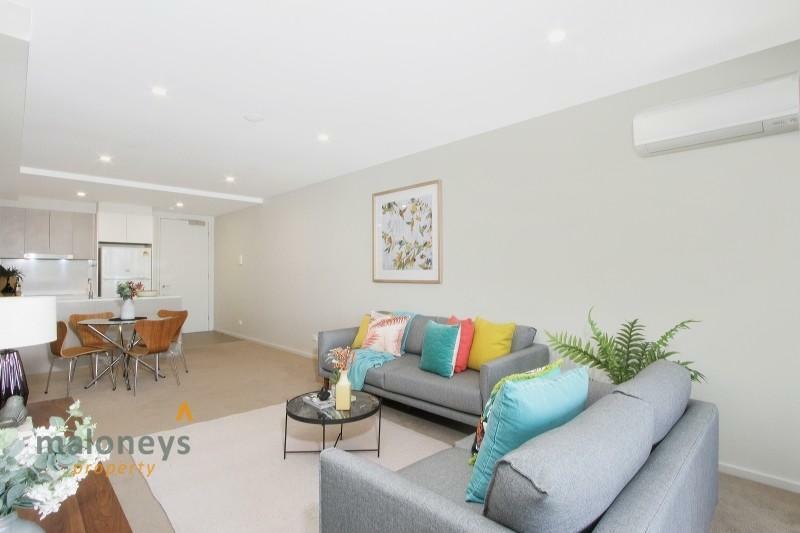 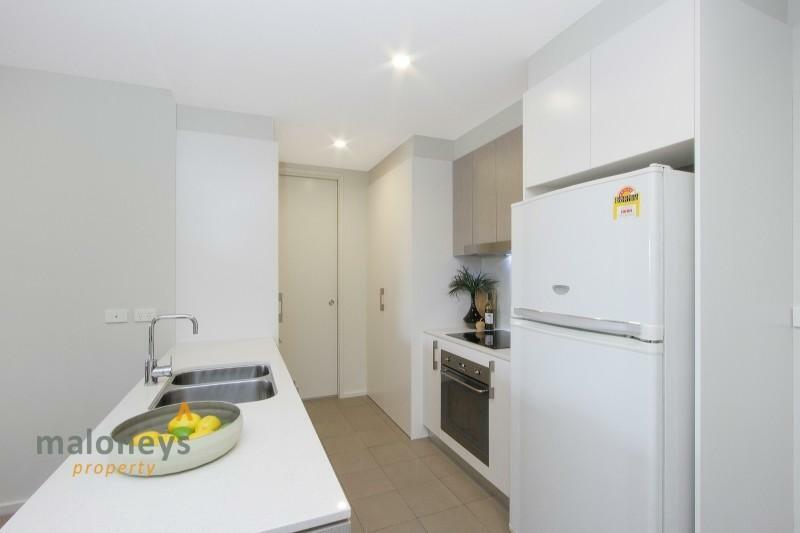 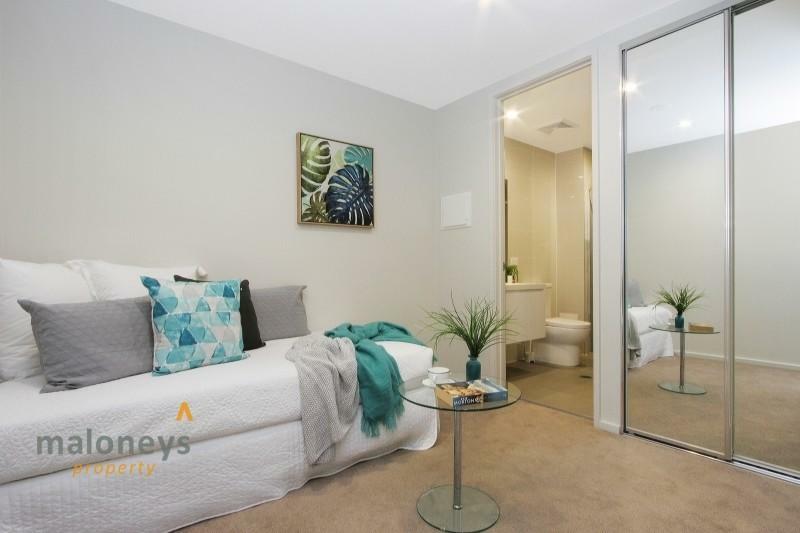 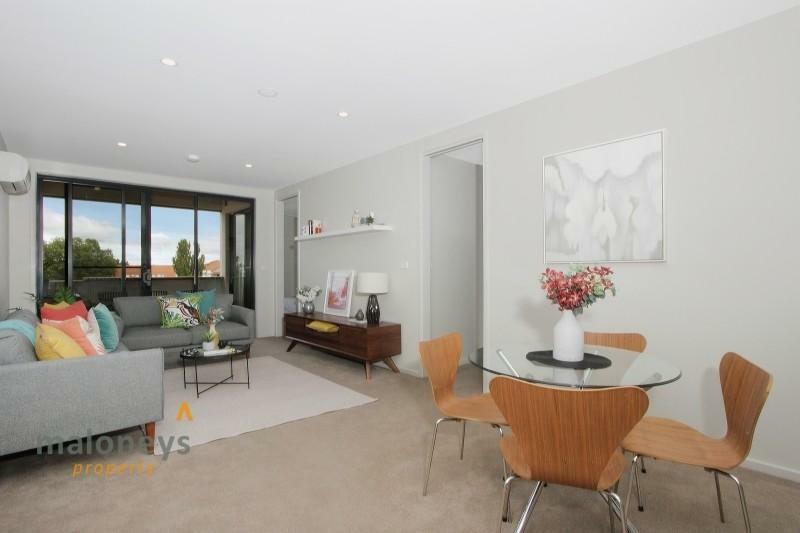 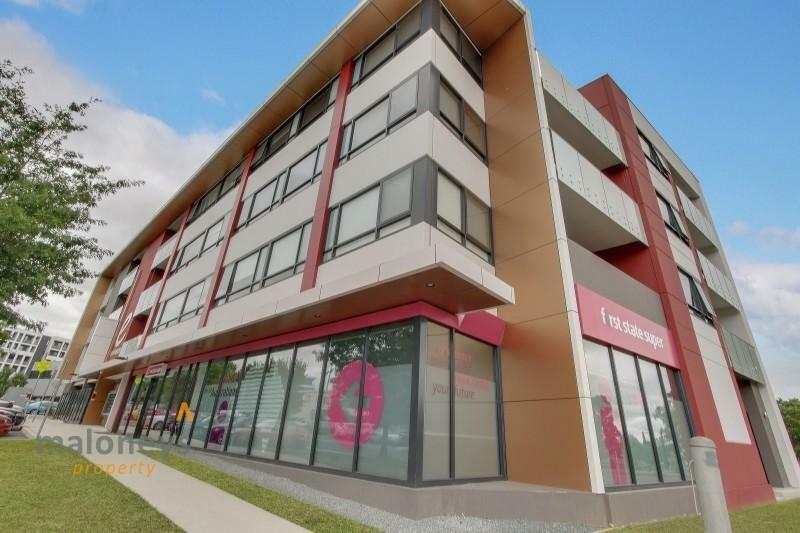 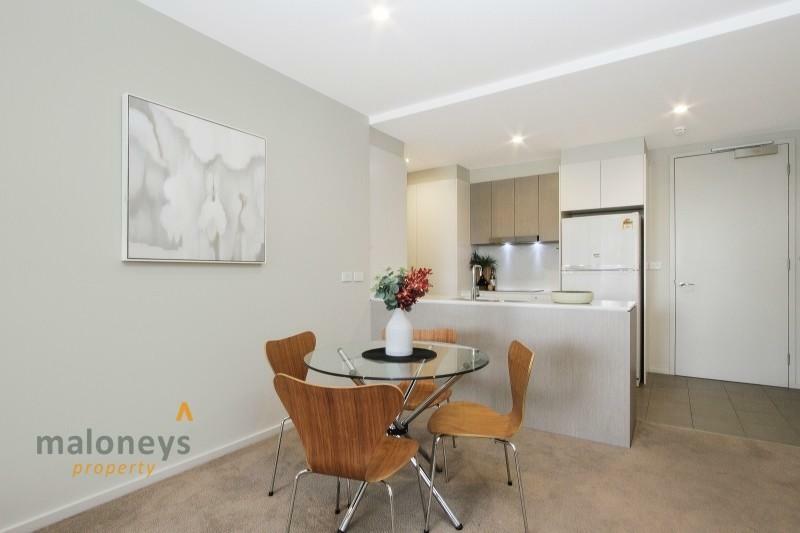 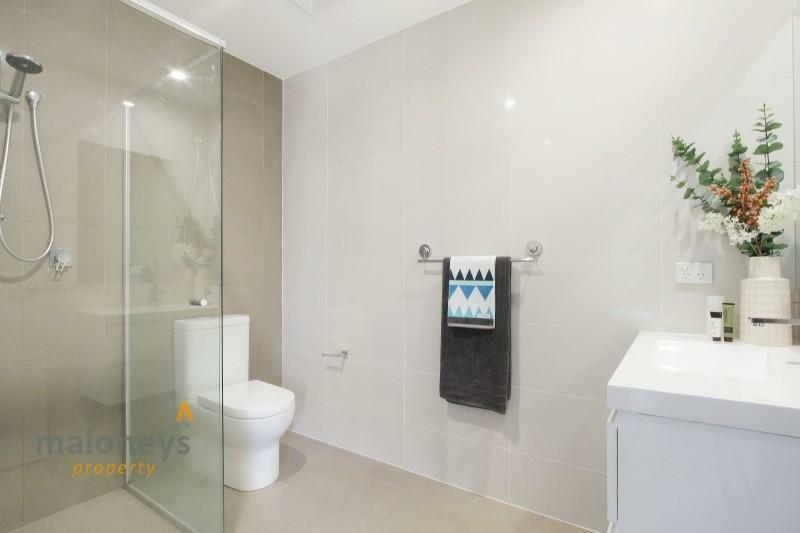 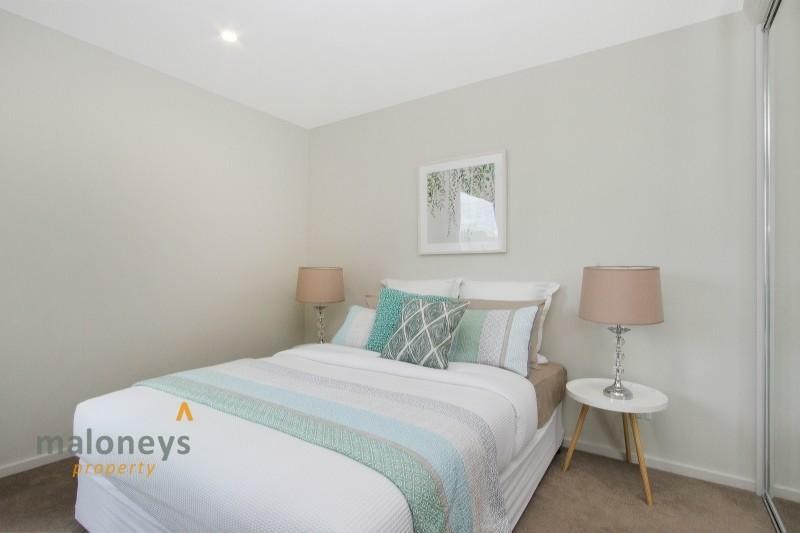 If ever you thought you couldn't afford a spacious, modern property in Kingston, this apartment presents a limited opportunity to live the lifestyle you have always dreamed of with access to the heart of the best Canberra has to offer in terms of restaurants, cafes and parklands. 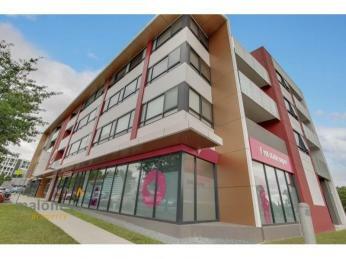 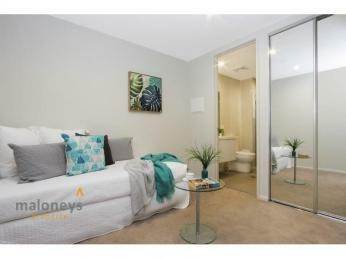 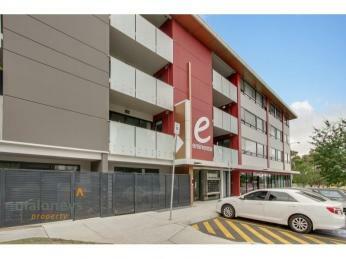 Currently in a 6 month lease ending on December the 1st 2017 @$460.00 a week - this makes for a very sound investment. 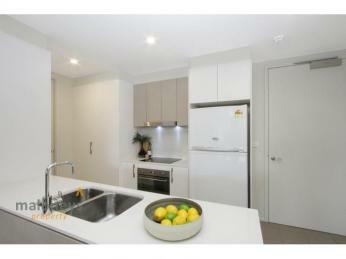 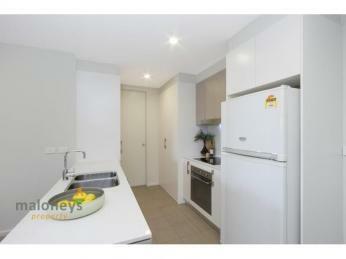 - Smeg appliances, stone bench tops and splash back.